You can access the café with a ticket to DAC. See the kitchen’s opening hours on the menu below. 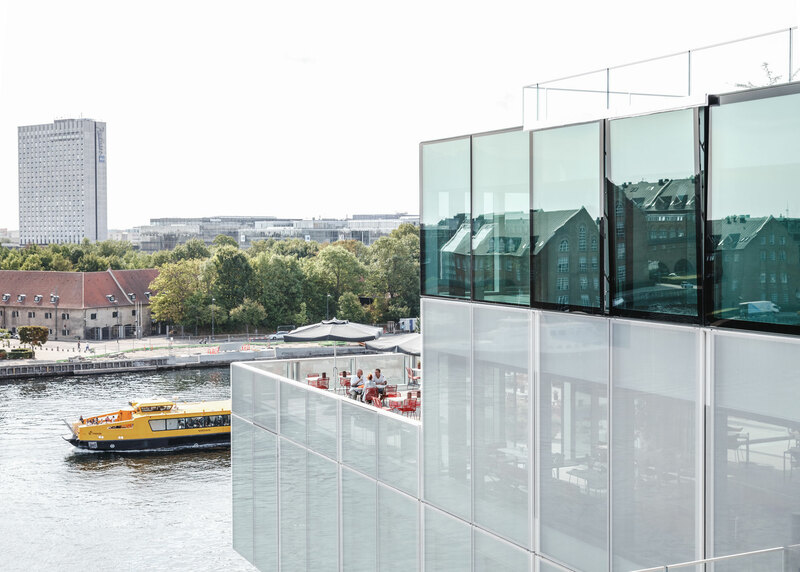 At DAC Café, you experience Copenhagen’s vibrant city life from above. Indulge in simple and elegant Nordic dishes made from local and organic produce. From our contemporary take on the famous Danish classic, the open-faced sandwich, to a carefully chosen menu of seasonal dishes. 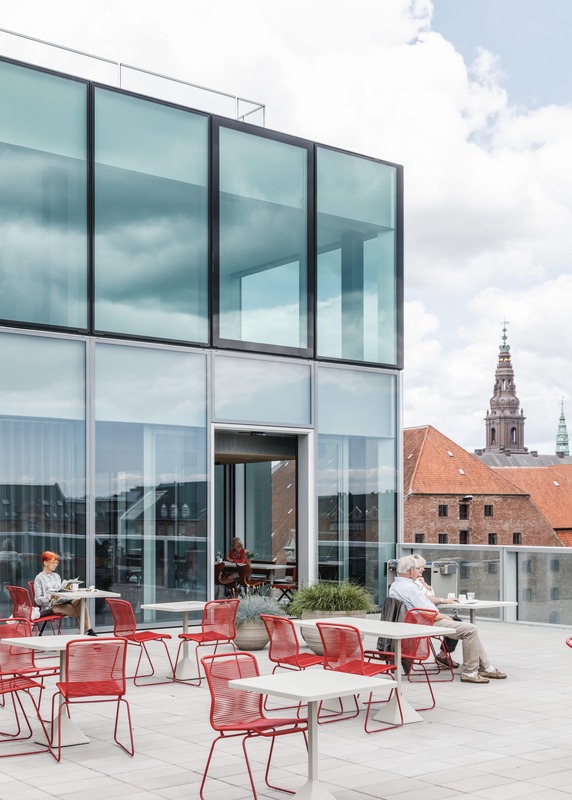 Whether you are here for drinks or dinner, DAC Café offers new perspectives on Copenhagen’s harbor front and historic center from three spacious rooftop terraces. Are you planning to visit us soon? 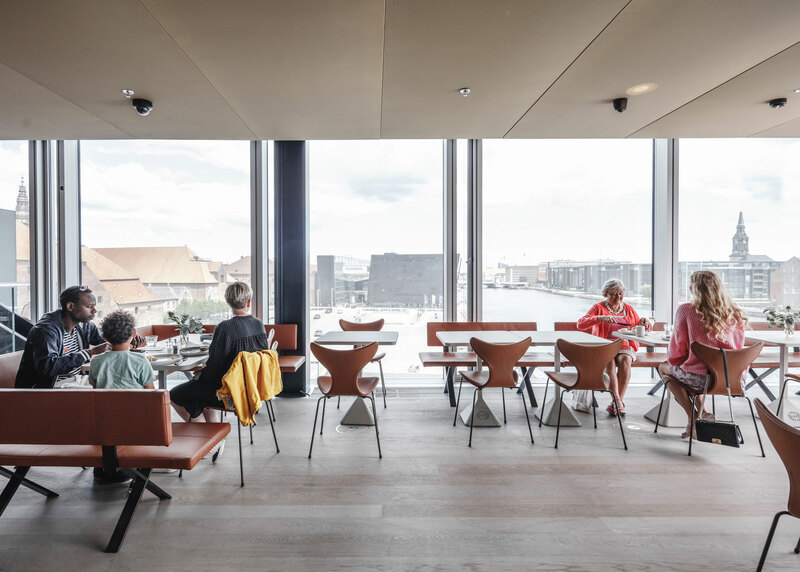 Explore our exhibitions and eat a delicious meal in our café with great views of the city from above. We offer a combined admission and food ticket for DKK 185,- for adults and DKK 89,- for kids below 12 years. 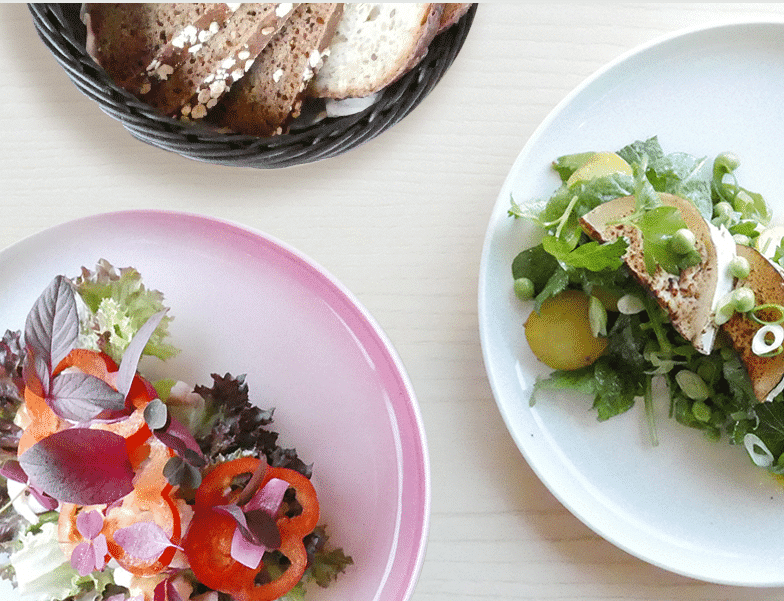 On weekdays from 11–15.30 we offer open sandwiches or a salad with a beverage – kids get a kids-friendly dish. During weekends we offer our brunch buffet from 10–15. The brunch includes juice and coffee or tea. Please book your table in advance. You buy your ticket when you arrive at DAC.